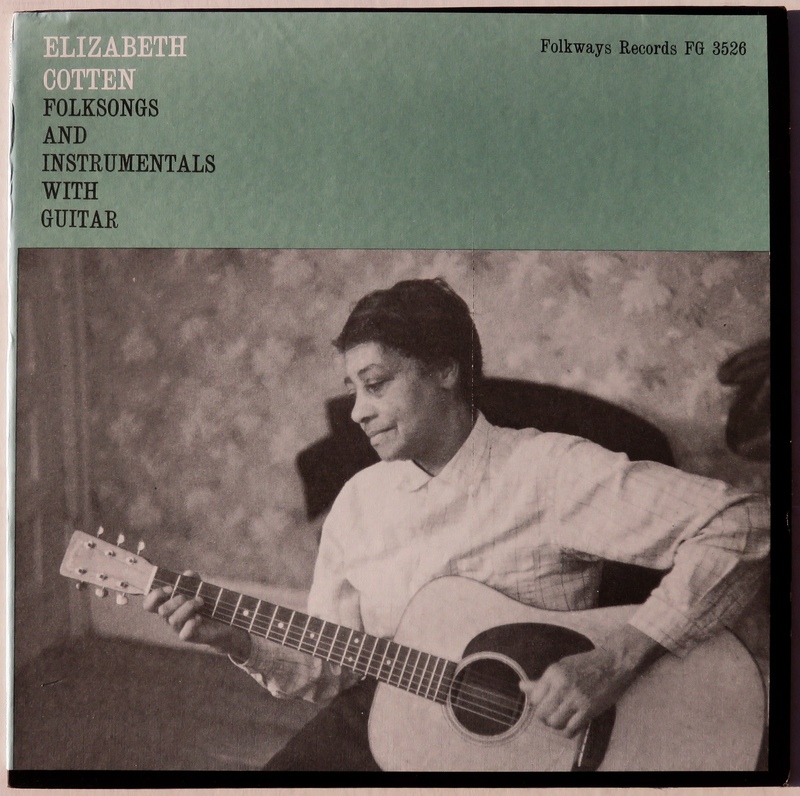 This entry was posted in Posts with Video, This Historic Day In Music and tagged Alice Gerrard, Arhoolie Records, Elizabeth Cotten, Folkways Records, Freight Train, Frets Magazine, In The Sweet Bye And Bye, Mike Seeger, Peggy Seeger, Ruth Crawford Seeger, Smithsonian Folkways Records, Wilson Rag. Bookmark the permalink. What a story and an artist. Great great post. I’m listening to Freight Train for the 3rd time now. She learned music because of passion and of course not being a star or whatever…just completely pure. 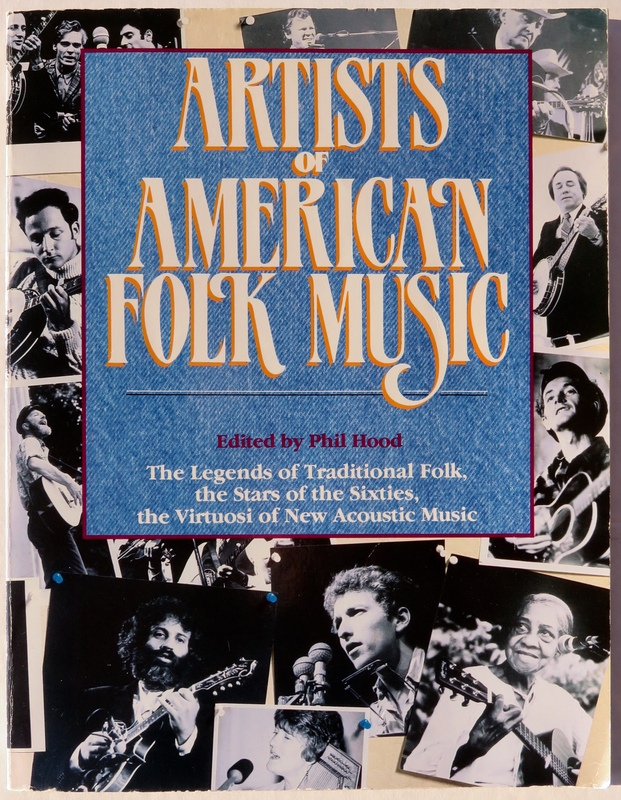 Nice piece of music history— thanks for sharing!